Kids’ art doesn’t always equal sitting at a table and drawing. Even viewing activities don’t always have to be sedentary experiences. 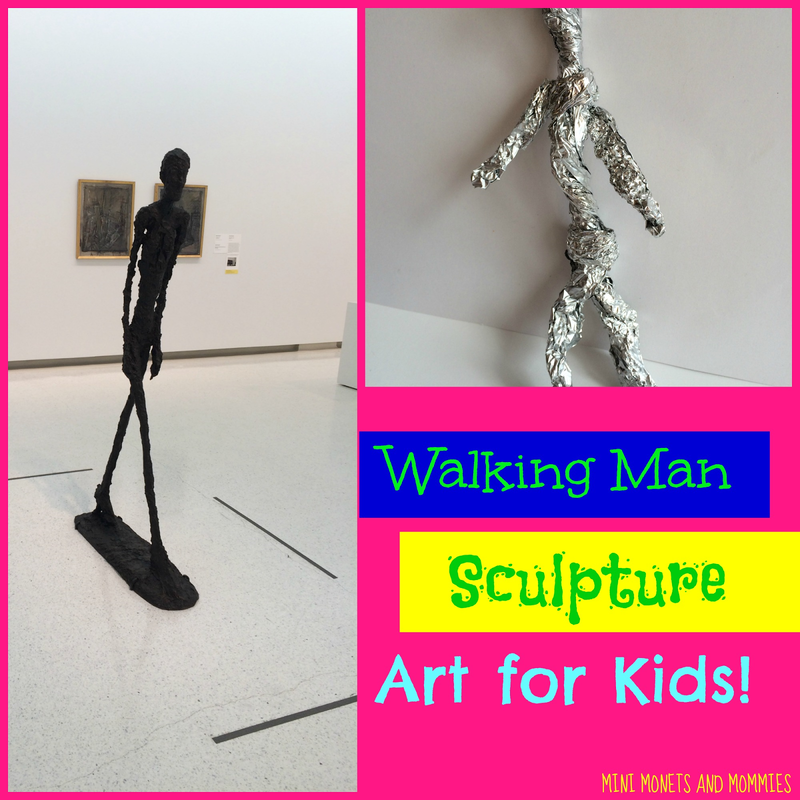 One of my favorite sculptures to look at with children is Alberto Giacometti’s Walking Man. 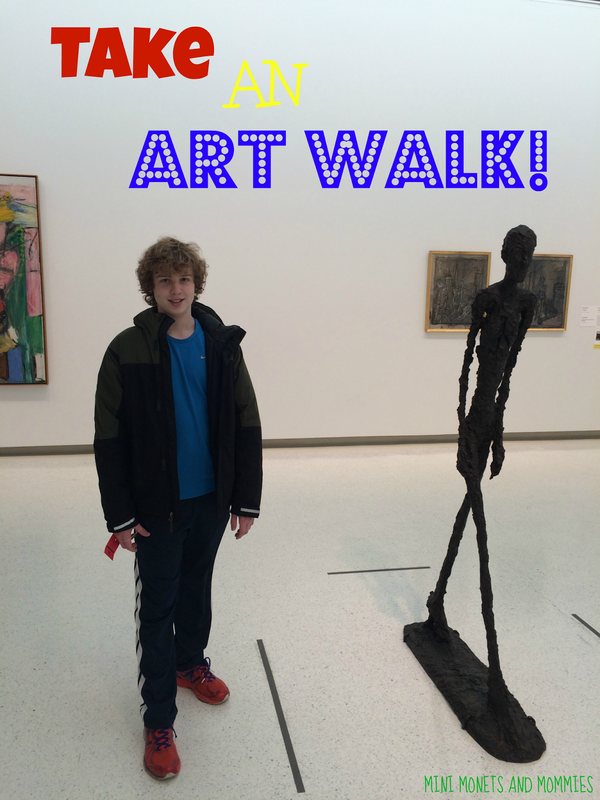 When my son was younger (and even now as a teen) I took him to the museum where I worked to look at this sculpture. Even if you don’t have the opportunity to see this one in person, you can still do this activity with your child. Use the photos on this page, look in a book or print out a poster-sized image to use. 1. Look at the sculpture with your child. · What is this a sculpture of? · What do you think the man is doing? · How does it look like he’s moving? 3. Stand like the sculpture. Have your child try to mimic the sculpture’s form. Now it’s time to get hands-on and let your child make her own Walking Man. 1. Tear a piece of kitchen foil into long strips. 2. Twist, mash and mold the foil into a thin tube. This will become the sculpture man’s body and head. 3. Mold the top of the tube into a head shape. Your child can use her palms to make the top of it round. 4. Twist a second piece of foil into another tube to make arms. Have your child wrap them around the first tube to secure them under the head. 5. Repeat this process to make another leg. The tube itself is the first leg, so you child only needs to make one more. 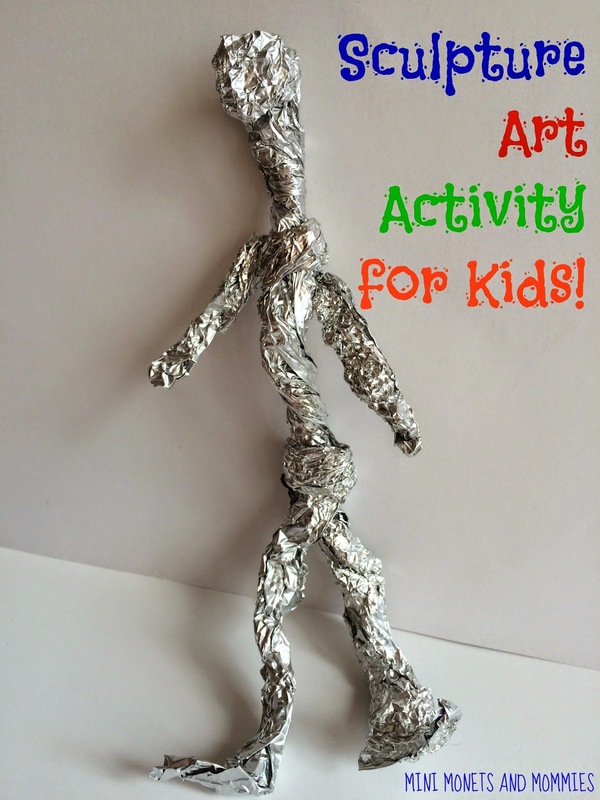 After she’s done sculpting the foil, your child can move her very own Walking Man, positioning him in different poses. She can get active and try the poses first. For example, she can stand on one foot with the other leg stretched out behind her and raise her hands in the air. After she’s done moving she can bend the foil artwork to match. Are you looking for more activities based on famous art? Follow my Pinterest board for ideas! nice blog thank you for sharing this. My opinion is Even in case you don’t have the possibility to peer this one in man or woman, you could nevertheless try this activity together with your toddler.I'm working in resume writing service Use the photos in this page, appearance in a e-book or print out a poster-sized photo to apply. We expect that the new LG V30 Phone will be a super success when it launches at the upcoming global event. With the other Smartphone manufacturers going all in to find the proverbial Pandora’s Box when it comes to customer satisfaction, we have developed a wishlist of the features which the LG will supposedly carry. We can also predict that the MWC 2017 will not be the LG V30 showcase after all, as mentioned here. This is an excellent art and you did wonderful work by these conceptual post. I’m school teacher and Best Essay Help UK Writer and I am 100% sure this activity will Active kids and enhance their creative thinking skills. Hello. This is a very good idea! After all, our children grow incredibly fast. Especially when they are small. And sometimes they are visited by brilliant thoughts, and you start to wonder why this simple thought did not visit you! The child needs to be engaged, with it it is necessary to spend enough time. Paying attention to him, you share his interests. And this is very important. In the end, very soon the child will grow up, and he will have other interests, for example, he may ask you who can write my paper for me? Hey everybody I am Kimberley from the USA and I am CEO of Link Building Company working for the betterment of society. I saw your post about this walking man concept and I will share this though with my kids. Great concept. Keep it up! Fabulous piece of creativity from a talented young man. In addition, students or professional looking for any kind of assignment help visit 7dollaressay.com reviews and get the best and quality services at an affordable price. Visit our site for any queries. Nice to be a part of this conversation, as I belong to the same group which daisy is talking about. I work for a Write My Essay UK company which provides essay and article writing services to its students. 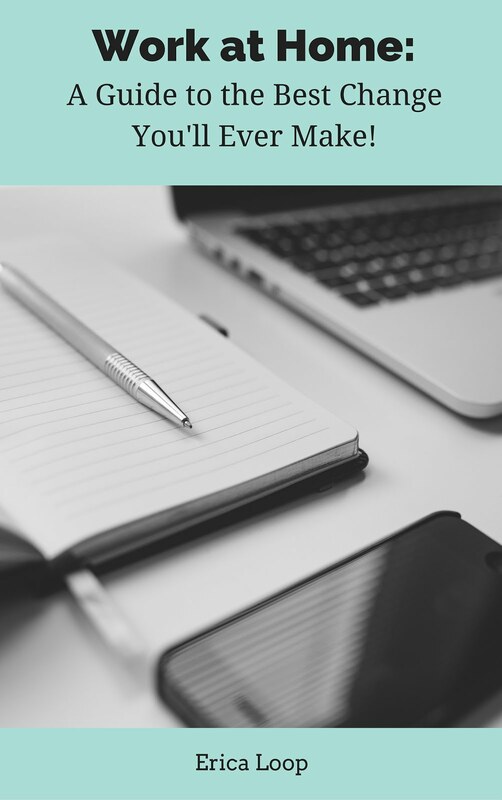 I have noted that most of the custom and essay writing services company cannot provide the services which they offer therefore most of the students do not trust on these anymore.